blog/Charity Runs 2017 Cancer research. Charity Runs 2017 Cancer research. Manager Lizz Whitehouse has run the Birmingham marathon for Cancer research. 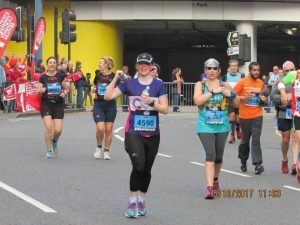 Lizz has done two runs this year she did the Birmingham Black Country half marathon in July 2017 and the Birmingham marathon in October. She has managed to raise nearly £700 for Cancer Research UK. 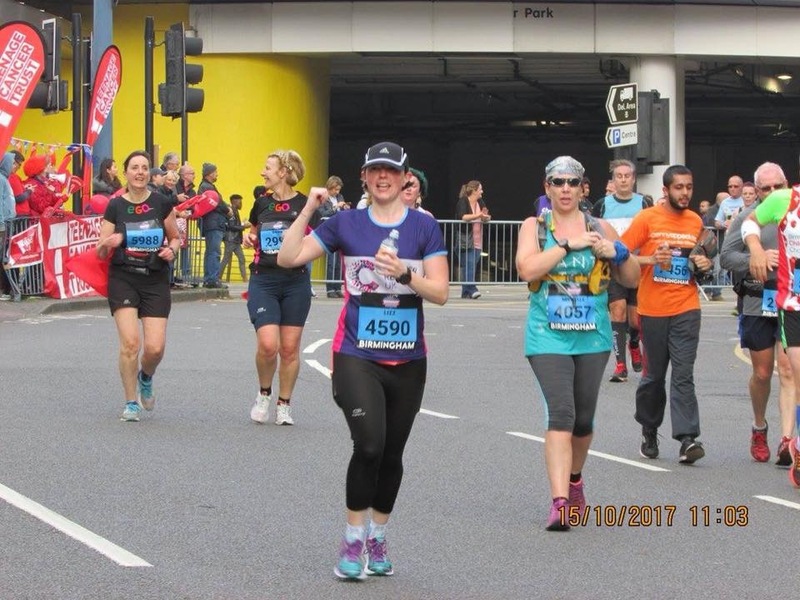 The last time she ran was in 2015 she ran the Birmingham half marathon and raised over £300 for Ehlers-danlos-syndrome support UK.